As part of our research for this book, we conducted a massive national (that went international!) survey on a number of topics related to managing a career in librarianship. The complete survey is included as an appendix in the book, but topics ranged from entering the profession and resume advice to workforce demographics, generational differences, and retirement planning. 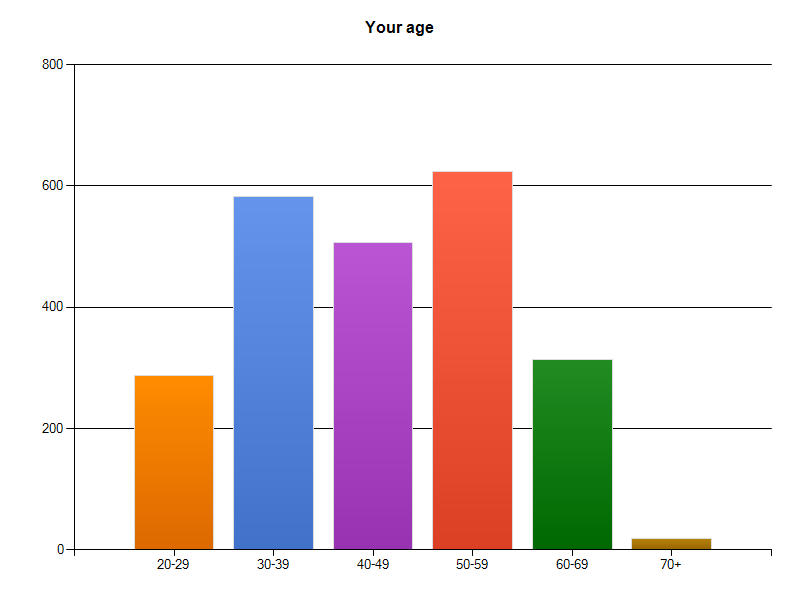 Periodically, we will share snip-its and snapshots from the survey data on this page. We hope it sparks questions, inspires conversation, and fosters future areas of research and exploration. 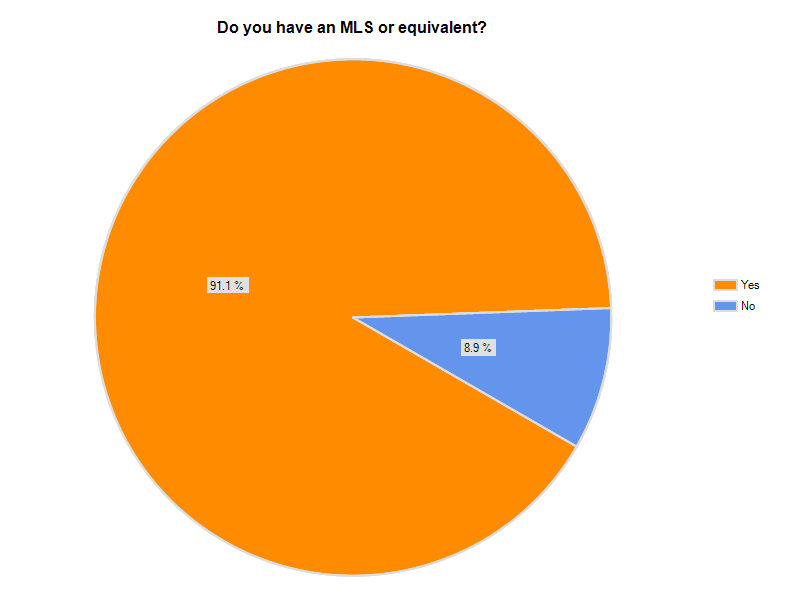 Of the 2300+ survey responses received, over 90% of the respondents held the MLS (or an equivalent). Several types of libraries were represented. 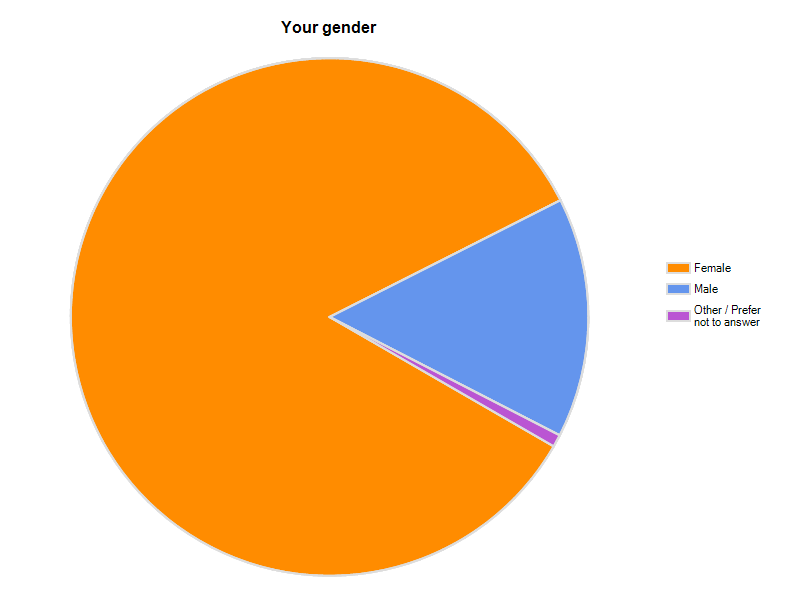 Like the profession in general, our survey was overwhelmingly female. 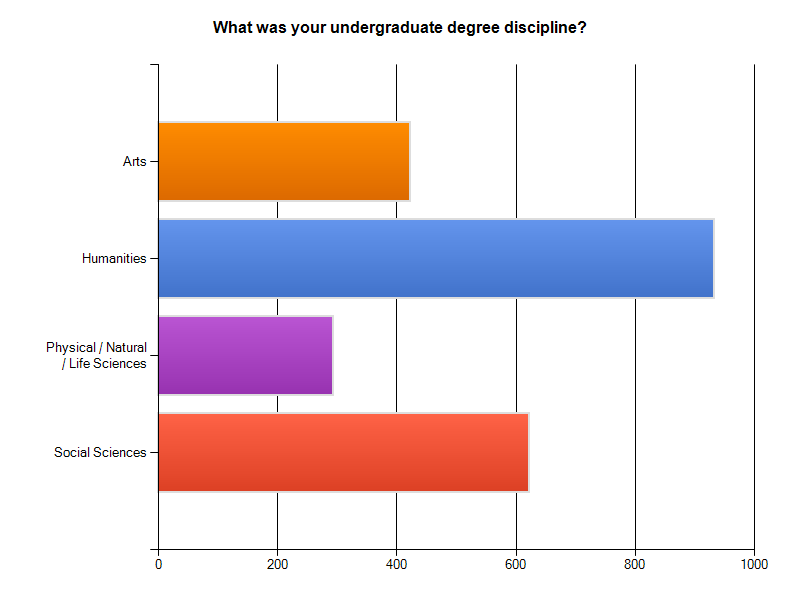 And while our respondents were strong in the humanities as an undergraduate discipline, there were sciences, social sciences and the arts represented as well.